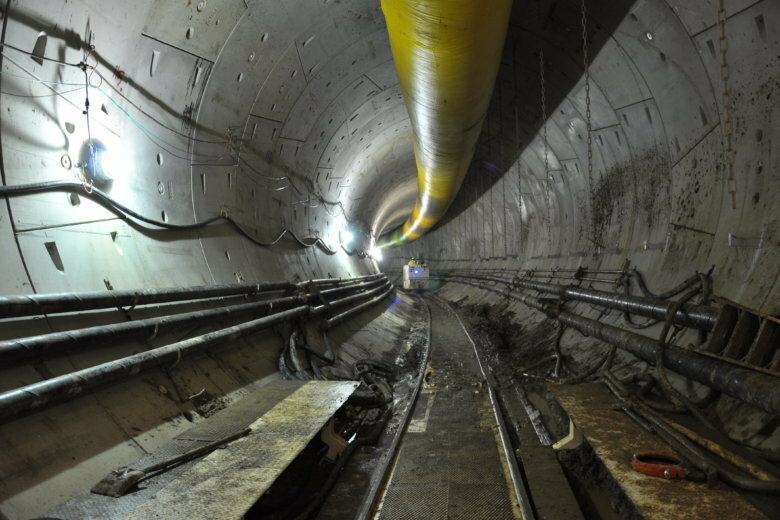 The audit found D.C. Water’s records indicate 79% of the water service lines on customers’ property are made of unknown material. 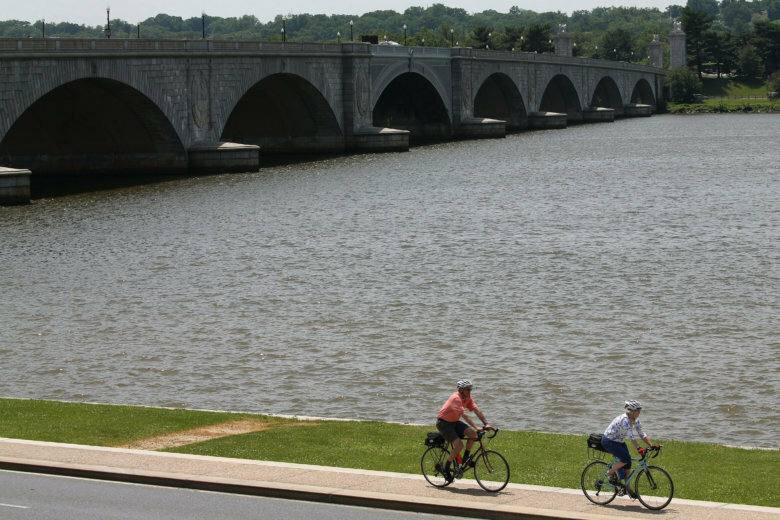 A new program from D.C. Water and the District will provided millions of dollars to help nonprofits and residents pay the city’s Clean Rivers Project fee. 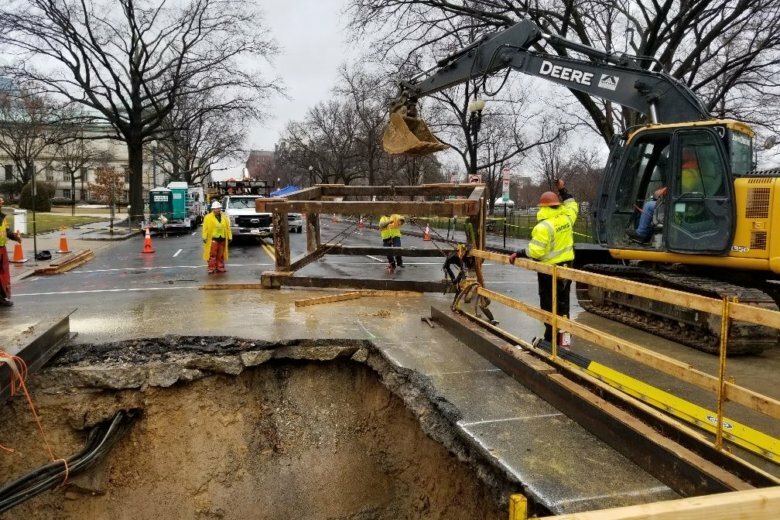 A water main break in the 3500 block of 6th Street in Southeast D.C. created a major sinkhole Tuesday morning — one that caused vehicles to teeter on the edge of crater. 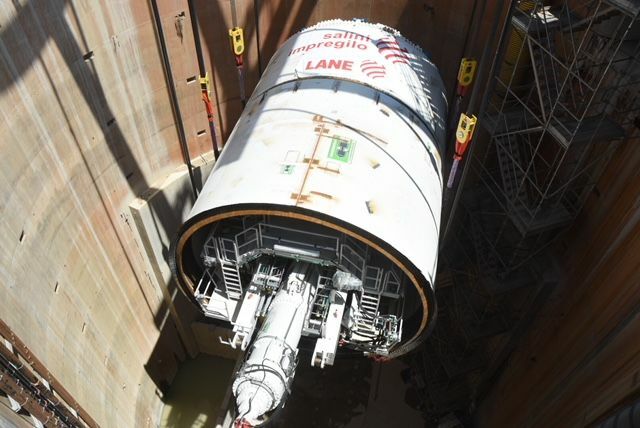 DC Water says it will take eight to 10 hours to fix. See photos. 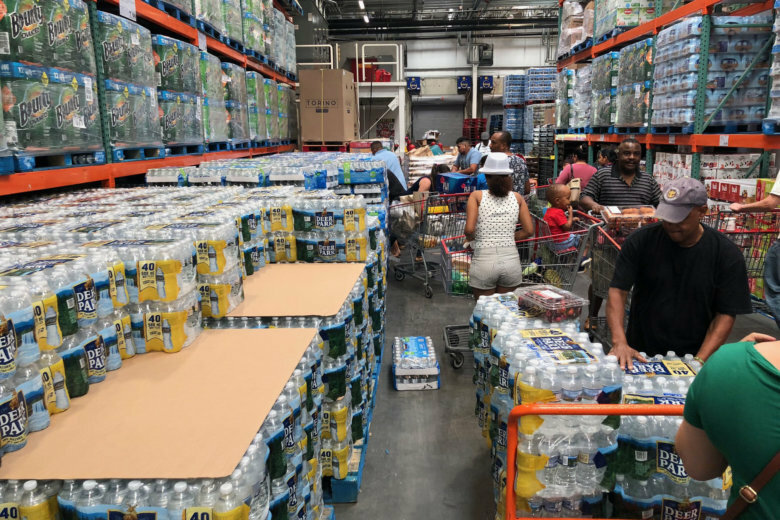 The officials responsible for running D.C.’s water system are promising to improve outreach efforts after complaints about how it alerted residents during a two-day boil-water advisory across a large swath of the District. 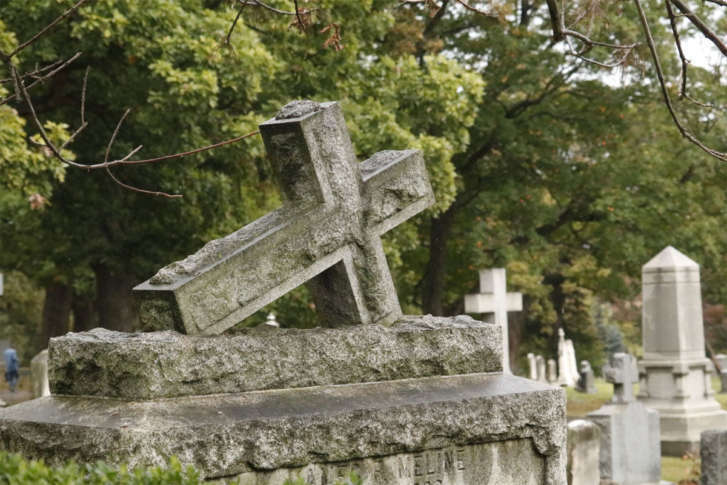 A DC Water report cited several communications missteps. 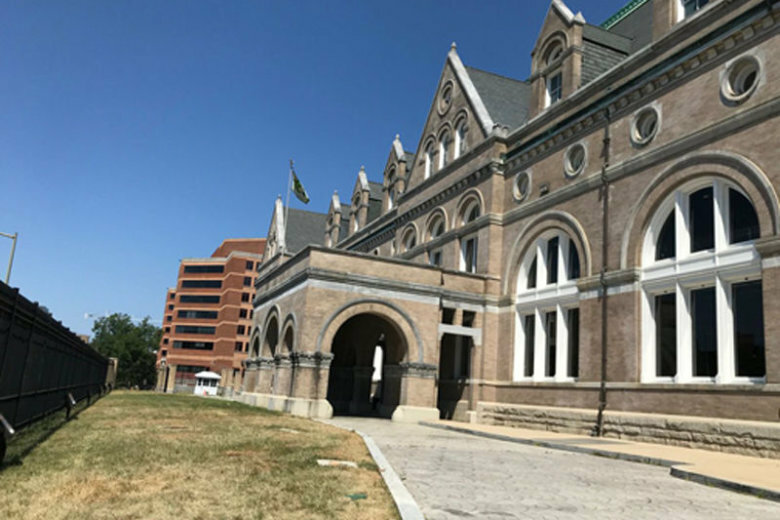 The boil water advisory that was issued on Thursday evening has been lifted, but some in the DC community criticized DC Water’s effectiveness in communicating the alert with residents. “We are concerned that people read about a directive to boil water after they had already gotten up, fed their children and used water,” said Tommy Wells, chairman of the board of directors for DC Water and director of D.C.’s Department of Energy and Environment. 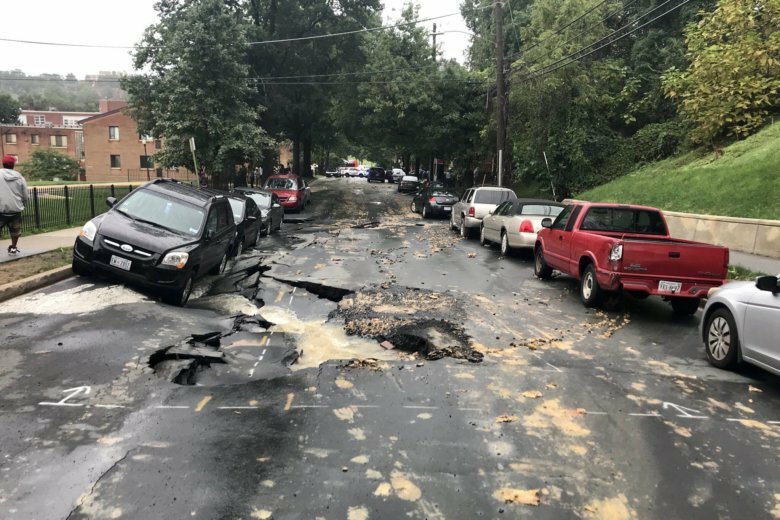 The break was reported around noon and affected homes on I Street between 12th Street and 13th Street in Northeast, DC Water said. 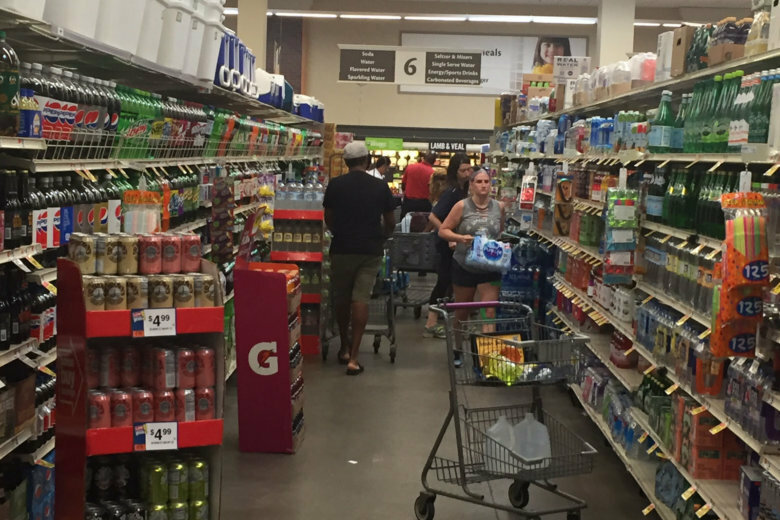 DC boil water advisory: What happened, who’s affected, how long will it last? 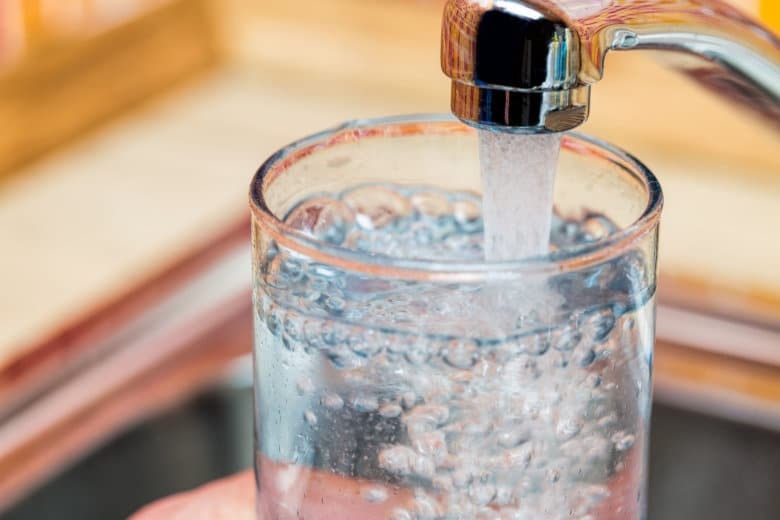 Residents of a large swath of Northwest and Northeast D.C. are still being advised to boil their water before drinking it or using it in cooking, but DC Water officials say a smaller area of the city was affected by potential contamination than originally thought. Use an interactive map to see if you’re in the impacted area and see how it long it’s expected to last. Two customers have reported to DC Water that they received calls from scammers. One customer received an at-home visit from someone claiming he was from the water/electric utility and was checking for high water use. 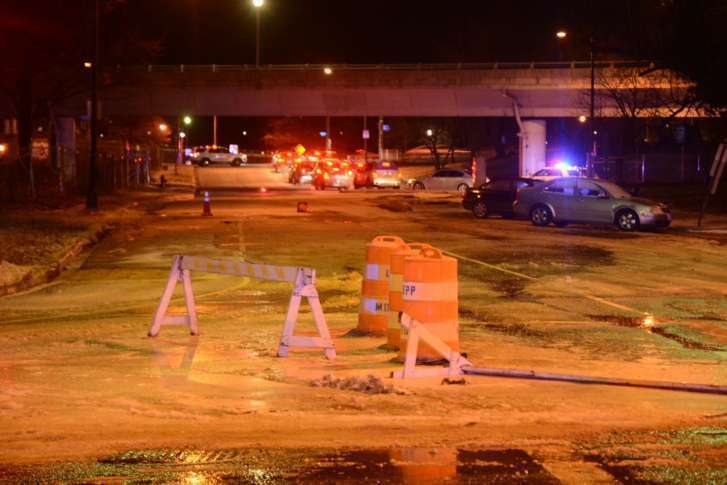 Area utilities plug multiple water main breaks, but do mild temps mean it’s all over? While warmer weather brings some relief to work crews that have labored in sub-freezing temperatures for days to fix water main breaks, it doesn’t mean they are done cleaning up. 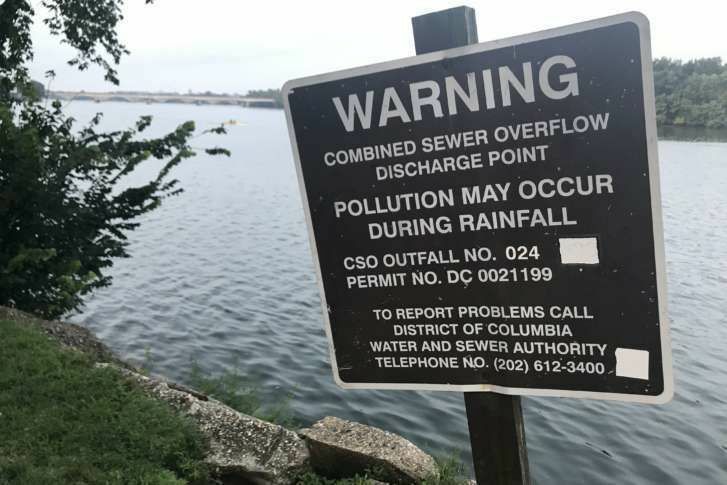 D.C. Water has faced criticism for charging property owners a fee for surfaces, such as sidewalks and rooftops, that can cause stormwater to run into storm drains, carrying pollutants with it.